The best way to clean any leather is to wipe it gently with a soft damp cloth, then leave it to dry naturally. Applying a little leather balm or neutral polish once in a while will help protect and nourish the leather so that your Florian London leather item will last many years. We advise our customers to avoid using leather accessories in very wet or humid conditions. If they get wet, leave out to dry naturally, away from strong heat sources. Once dry, check for any water marks and apply a little polish or leather balm if necessary. Do not overstuff your leather bag. Leather is naturally a supple material so will take shape easily, which you may or may not want. In any case, please avoid compressing your leather accessories for prolonged periods as this will deform the items and can strain the stitching. 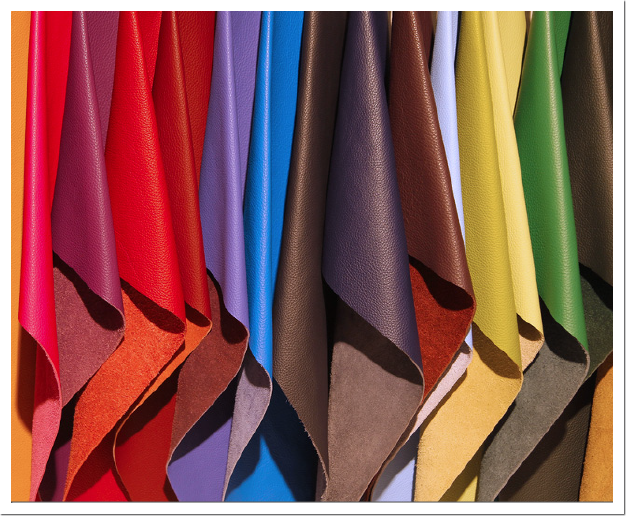 Calf Leather is fine leather, as such it needs to be looked after properly, so we advise our customers to be careful not to rub or scratch the surface. Patent leather is made from real leather finished with a mixture of acrylic and polyurethane which gives a longer lasting, durable finish. Dirt adhering to patent can be easily removed with a damp cloth. Patent will easily absorb ink or pigments so we advise that products are kept in their dust bag when not in use and avoid contact with dark or heavily printed materials. Our nylon is the strongest we could find and is waterproof. However, we recommend keeping nylon products away from excessive heat and water. The leather is stamped in a method which renders the bag and is virtually scratch resistant and easy to clean. However we advise you store away from direct sunlight to prevent the colour fading, and keep away from extreme heat as it can dry out the natural oils. Wipe away surface dirt with a damp cloth. Avoid using abrasive or solvent cleaners as they will damage leather.